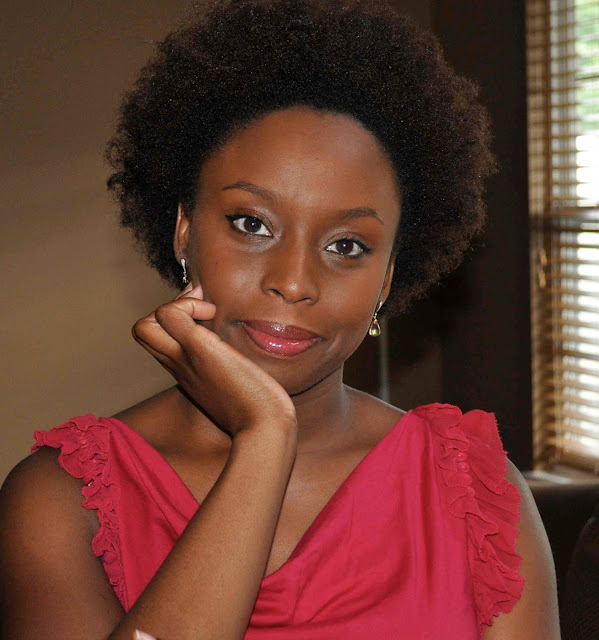 Chimamanda Ngozi Adichie was born in Nigeria in 1977. 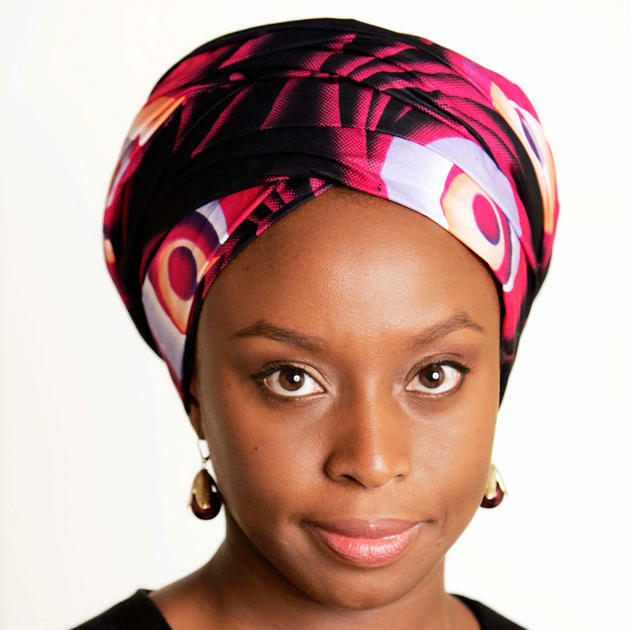 She is the author of the novels Purple Hibiscus (2003) and Half of a Yellow Sun (2006), and of the short story collection The Thing around Your Neck (2009). 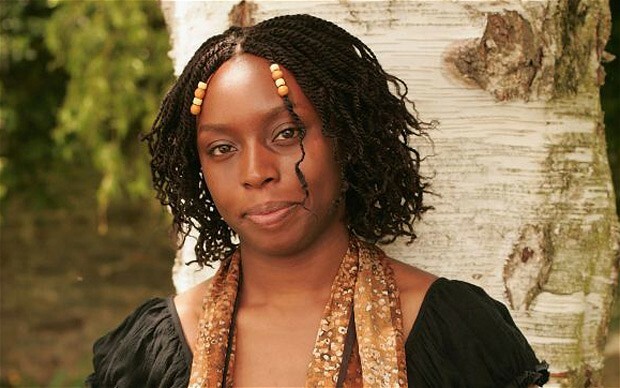 She has received numerous awards and distinctions, including the Orange Broadband Prize for Fiction (2007) and a MacArthur Foundation Fellowship (2008). 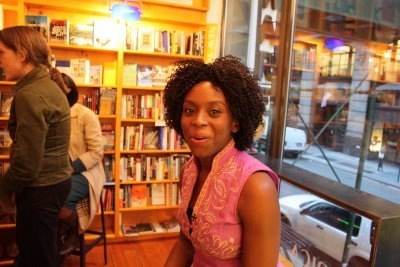 Chimamanda is now married and divides her time between Nigeria, where she regularly teaches writing workshops, and the United States. She has recently been awarded a 2011-2012 fellowship by the Radcliffe Institute for Advanced Study, Harvard University. 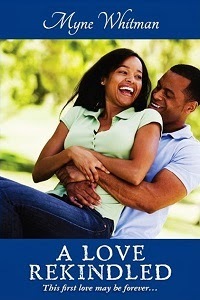 You can read more about Chimamanda here.